Awesome pics of Candace!!*. I found tese pic on net and just had to put them here cause I think they're so awesome and cool!!!<3. 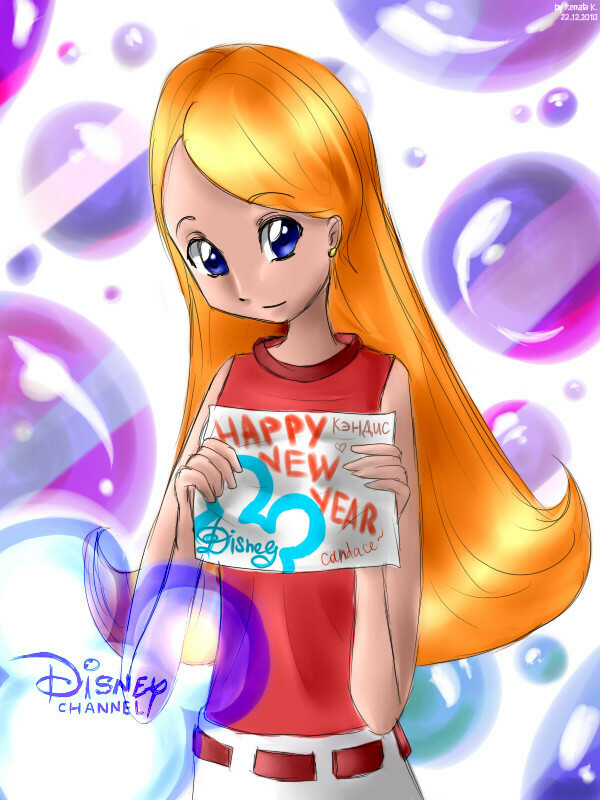 HD Wallpaper and background images in the फ़ीनियस एंड फर्ब club tagged: phineas and ferb candace lovely awesome. This फ़ीनियस एंड फर्ब photo might contain मोबाइल फोनों के लिए, हास्य पुस्तक, मंगा, कार्टून, एनीमे, कॉमिक बुक, and manga.